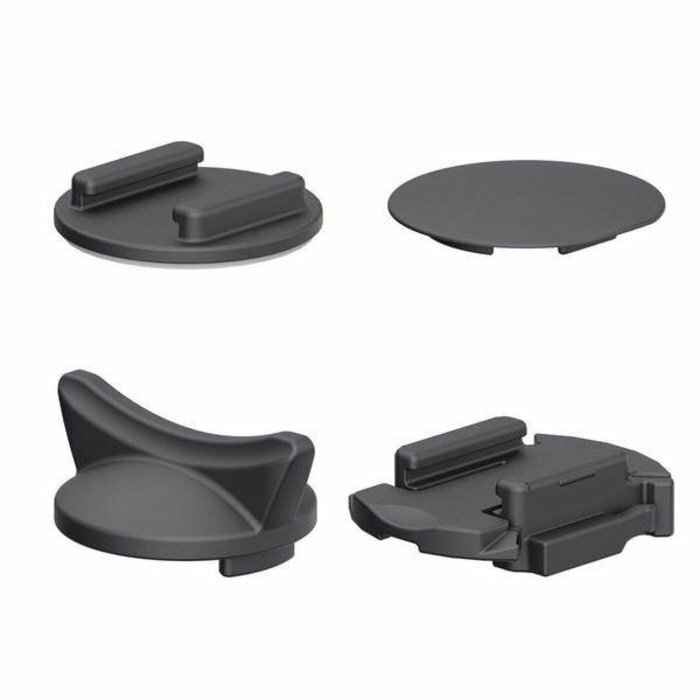 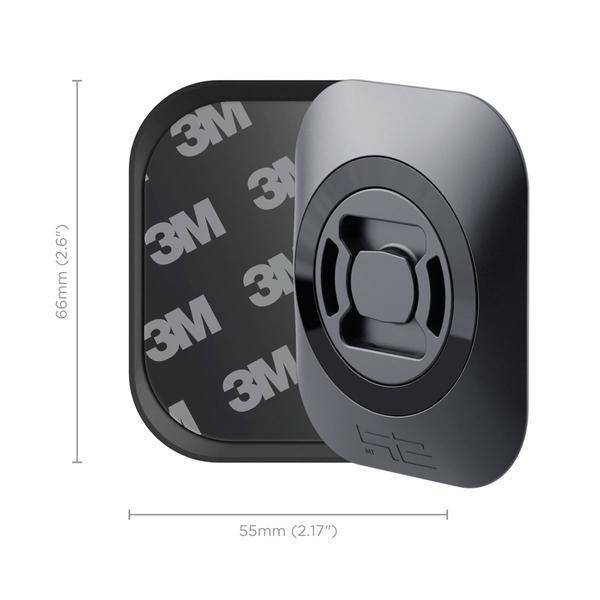 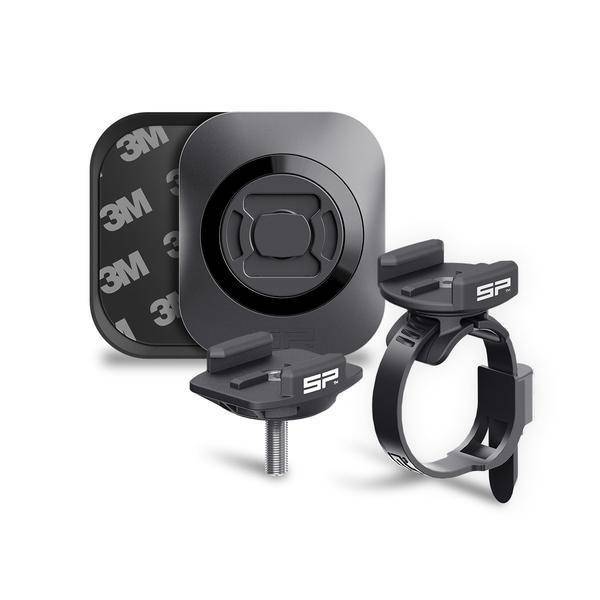 Attach the SP ConnectTM adhesive UNIVERSAL INTERFACE directly to your smartphone or any phone case. 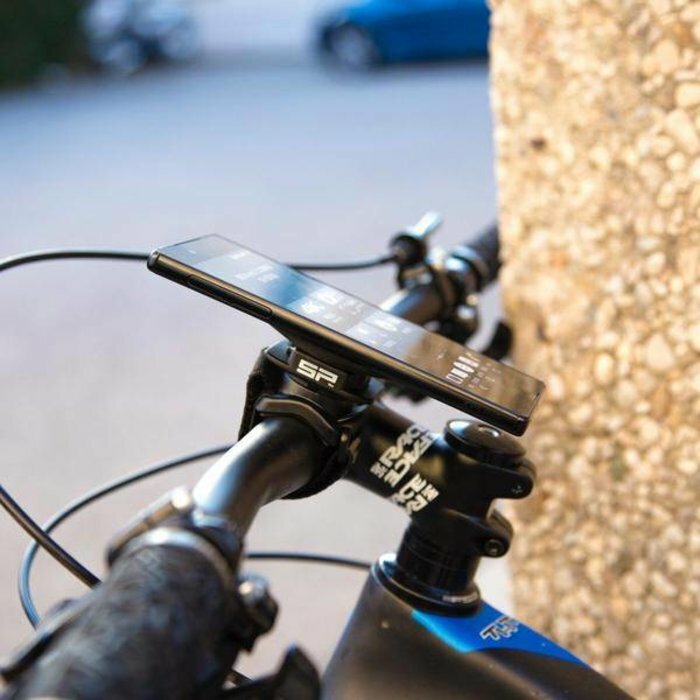 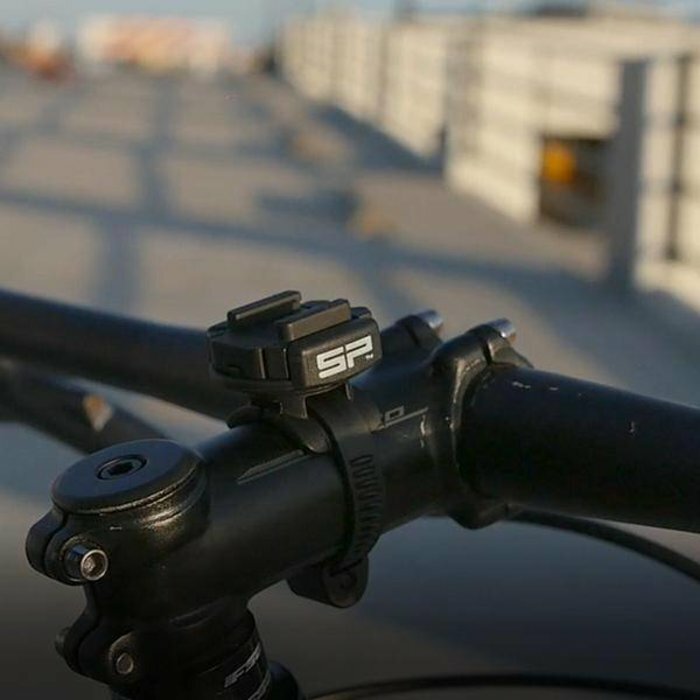 Fasten the CLAMP MOUNT or STEM MOUNT to your bike and you are ready to mount your phone with the patented twist to lock mechanism in a second. 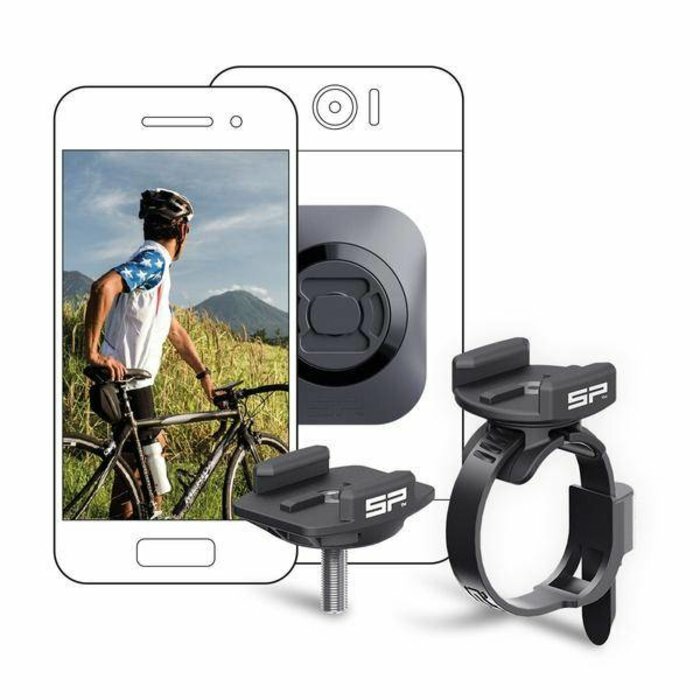 Your smartphone is now securely positioned in the center of your vision, allowing you to use your apps, access your playlists, read important messages or navigate. 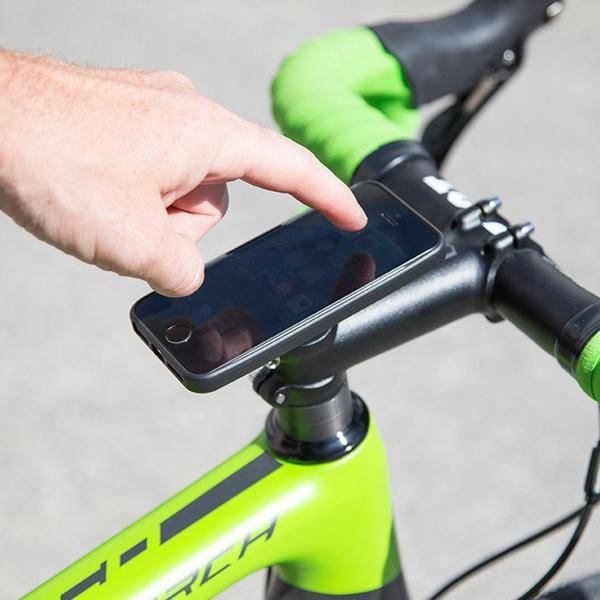 The BIKE BUNDLE UNIVERSAL can also be used for other devices like speakers or powerbanks. 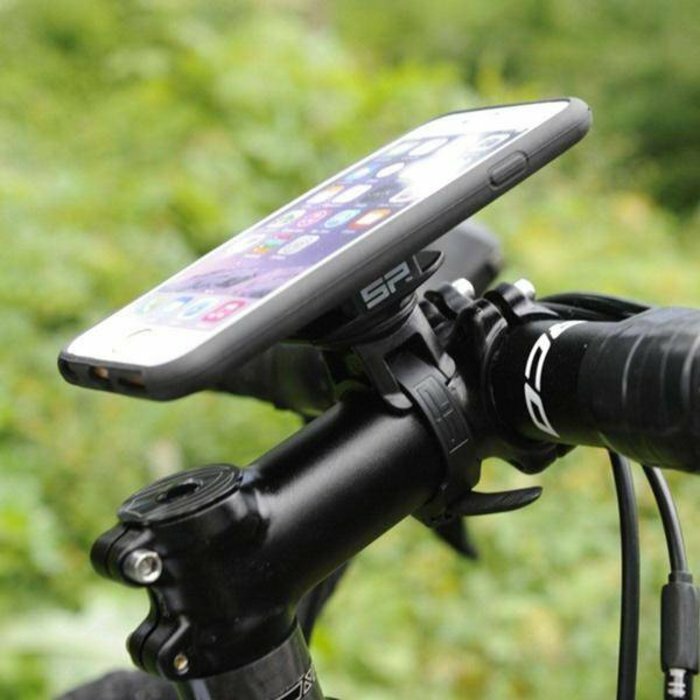 Attention: No Phone Case or Weather Cover included!